Another possibility was to check if the farm admin account is operating as system account but that was also not the case. 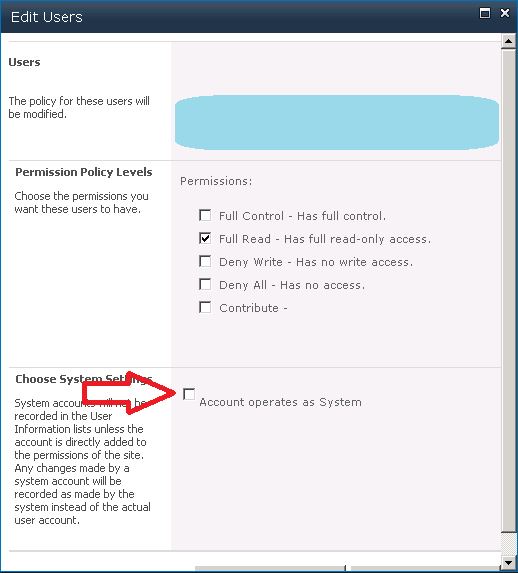 Now another question came in my mind if this setting is not enabled then why does SharePoint showing system account at all. Strange but true. May be this setting is not at all applied on the farm account any by default it consider it as system account. 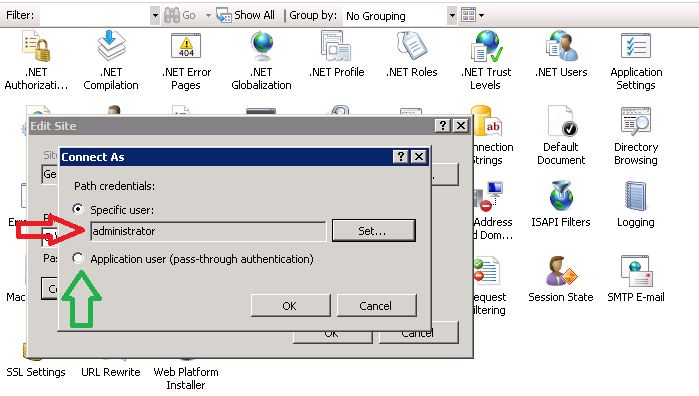 Then we checked if there is any problem with IIS pool Account and it was correctly set except that if was running as a specific user which is my farm admin account. 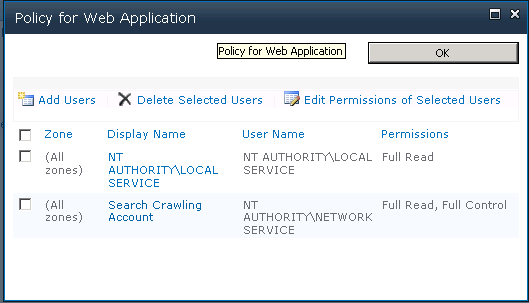 Now I got the issue, this is the reason why all my users were being impersonated as system account. I changed it to Application user (pass-through authentication) and it solved the mystery. All my users are happy now as they can see their names as logged in user and and that makes me feel happy as well. It also solved lot of issues related to the authentication and access denied errors as and when user tries to perform any activity on which it doesn't has access by SharePoint.